JACKSON — Internationally renowned psychiatrist Dr. Bruce Perry will present his research on how trauma related to chronic poverty negatively affects brain development in children during a special lecture at the Mississippi Civil Rights Museum in Jackson on Thursday, Feb. 7 at 10 a.m.
Free to anyone who registers online, the event is coordinated by the Graduate Center for the Study of Early Learning (GCSEL) at the University of Mississippi. A researcher, clinician and educator for more than 30 years, Perry is internationally recognized as an authority on children in crisis and currently serves as the senior fellow of ChildTrauma Academy in Houston. 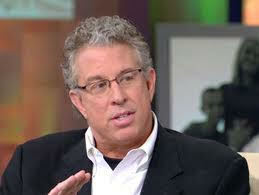 He also teaches at the Feinberg School of Medicine at Northwestern University in Chicago. Dr. Perry’s address will focus on the importance of positive human relationships as well as providing consistent, nurturing, structured and enriching environments for children. Dr. Perry’s research focuses on integrating developmental neuroscience into clinical practice. This work has blazed new trails in understanding how childhood experiences—such as neglect, trauma and stress—change the biological makeup of the brain and have a negative impact on children’s health and other long term outcomes. The author of multiple books and more than 500 journal articles or chapters, he has served as an expert consultant on prominent cases involving child trauma including the: Sept. 11, 2001 terrorist attacks, Columbine school shootings in 1999, Oklahoma City Bombing in 1995 and more. Dr. Perry previously served as the Trammell Research Professor of child psychiatry at the Baylor College of Medicine as well as chief of psychiatry at Texas Children’s Hospital in Houston. He holds both M.D. and Ph.D. degrees from Northwestern University and completed his residency at the Yale University School of Medicine and fellowship at the University of Chicago. The event is the latest installment in an ongoing speaker series coordinated by GCSEL. The series brings experts from across the nation to meet with Mississippi business leaders, educators and policy makers to discuss the benefits of quality early childhood education for children. Mississippi does not offer universally funded public early childhood education. State-funded Early Learning Collaboratives – which comprise Head Start agencies, school districts, child care centers and nonprofits and adhere to standards from the National Institute for Early Education Research – provide early childhood education programs at 14 sites statewide, reports the Mississippi Department of Education. Last year, the Center hosted three events in Jackson with leading researchers including Nobel Prize-winning economist James Heckman; Researchers Craig and Sharon Ramey, leaders of the Abecedarian Project; and neuroscience researcher and physician Dr. Pat Levitt. The series is also co-sponsored by the W.K. 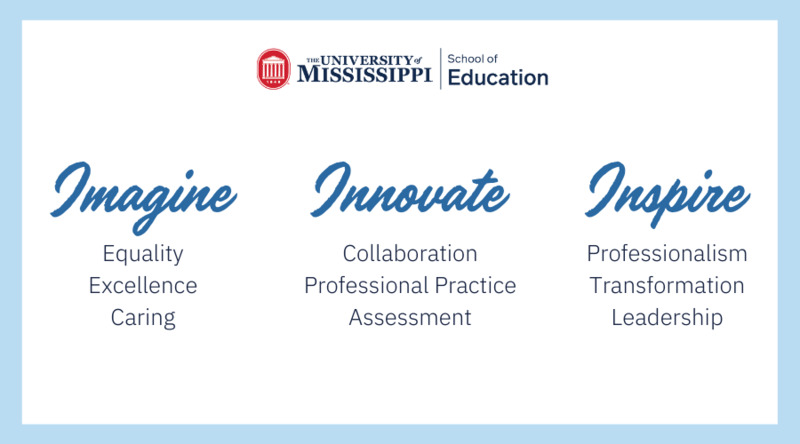 Kellogg Foundation, North Mississippi Education Consortium, Mississippi Kids Count and the UM School of Education.